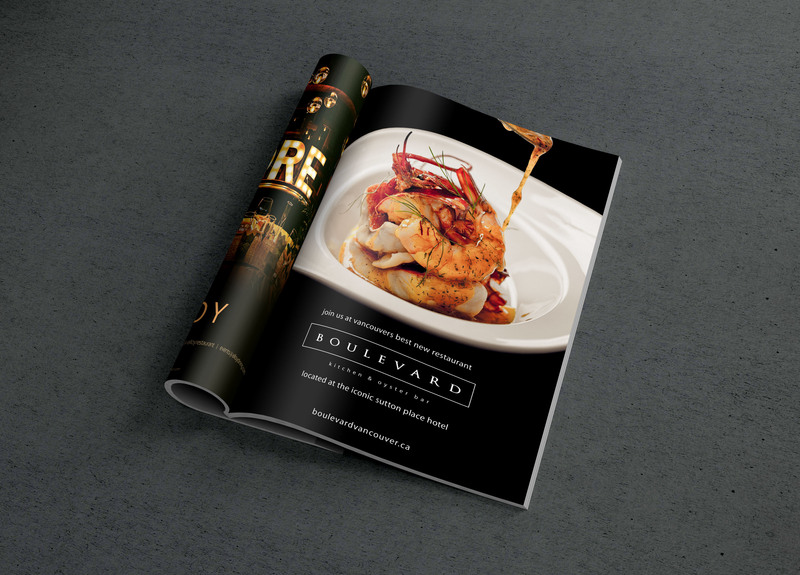 This was a dream project through and through, getting to conceptualize and materialize a restaurant brand from beginning to end. The brand needed an immense amount of materials from logo, business cards and menu design to large scale customized billboards and construction hoarding. We were able to construct and produce all the details from beginning to end. 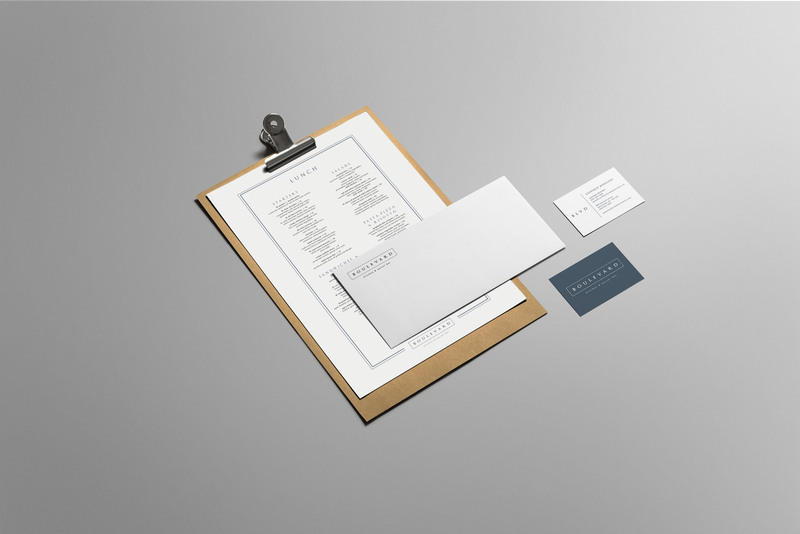 The brand was to reflect and compliment the simple yet elegant nature of the restaurant and food. 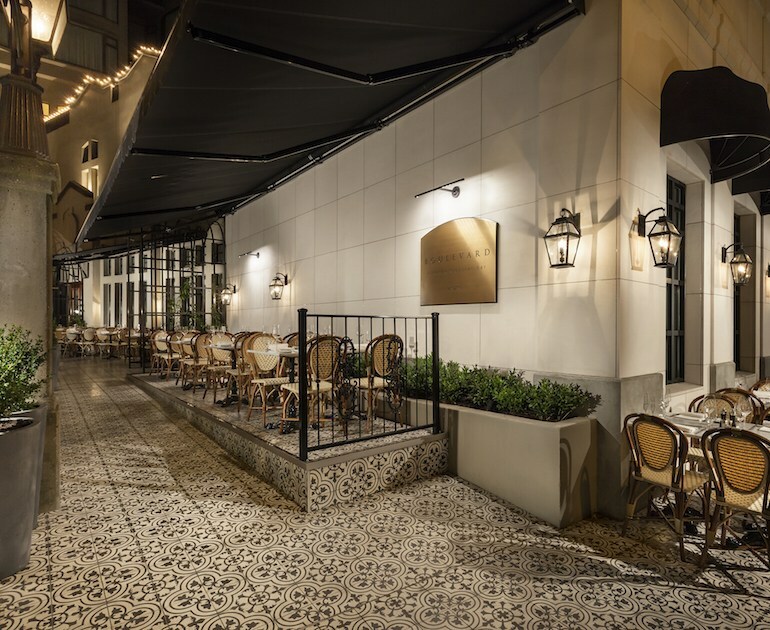 The vision behind the restaurant is to have an All-Star culinary team with a seafood-focused menu, grounded in classical technique and training, while artfully infusing casual West Coast flair and hints of his international influences.